What made you click to read this? The title? … The image? Did a friend forward it to you? Remember Ferris Bueller’s iconic words, “Life moves pretty fast…” What would he say now? We don’t have much time to catch someone’s attention as they scroll down their feed. The key is getting noticed and letting them know they have found the right person to help them. 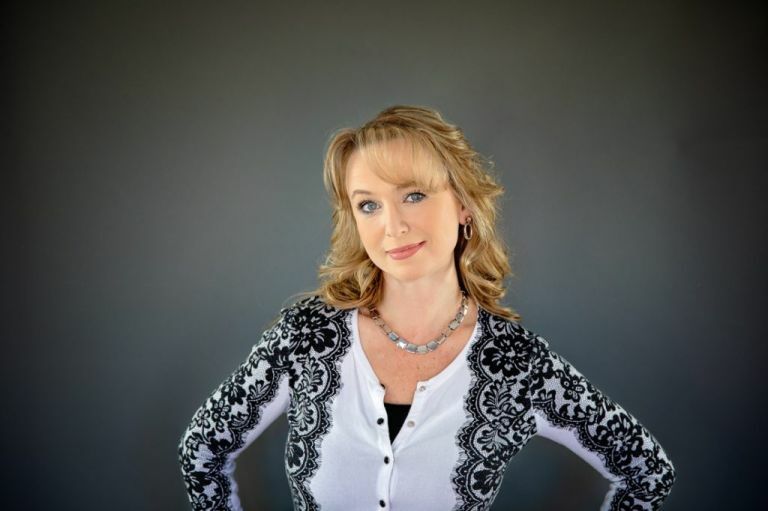 What does your professional headshot portray? 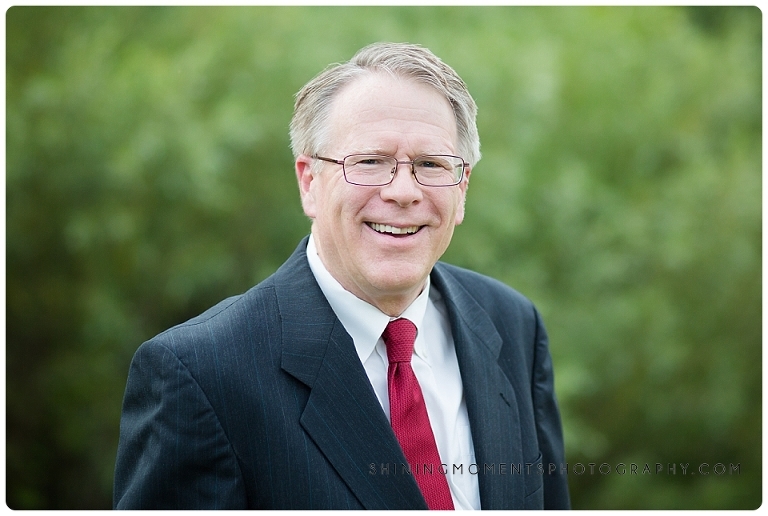 Today the your professional branding headshots can be infused with personality…YOUR personality! If you’re the face of your brand you want different looks of your personality to use on different platforms. If you’re a Realtor having studio shots with a classic backdrop is important, but images showcasing you in a home is equally important. Taking images around the community you’re selling also gives buyers confidence that you can help them with MORE than answering questions about their new home as well. Designing an entire Branding Session and having multiple images on hand enables you to show potential clients who you are and how valuable you can be to their new home search. Facets of your personality to capture during your photo shoot?depends on?your?unique brand and business. I have photographed headshots for performance playbills, website launches, and creatives who are looking to show all parts of their business. Below?are a few ideas to consider when booking your Branding Session with me. Think ahead and make a list of places you will use the images from your session.? Are you a service or product based business? How do you help potential clients? What emotions due you want to capture? Make a list and email these before your Branding Session. We can capture a few of these looks just with a classic Headshot Session as well. 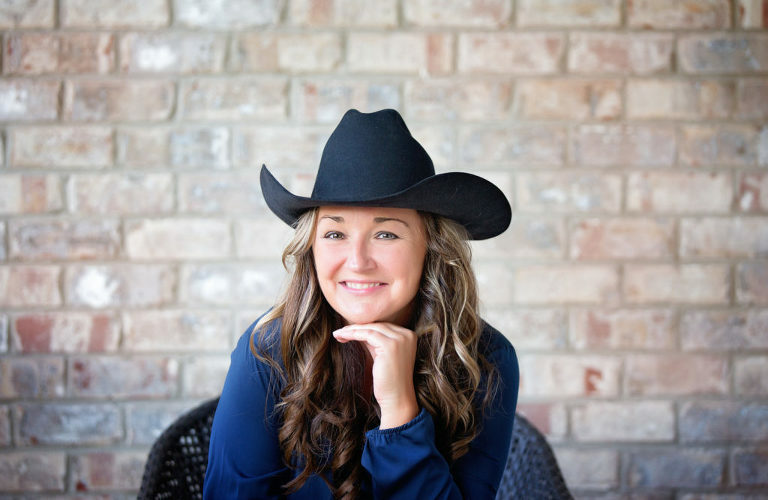 A Branding Session allows us to capture a variety of lifestyle shots, headshots, and? photos in action. While most of your images are related to your business, including a few personal images work too, especially if your business promotes work+life balance. The type of lifestyle images we take depends on your business and brand. I incorporate different looks and lifestyle events into your Branding Session. However, some clients are looking for simple, classic headshots and those shorter, more basic, sessions focus more on the facial expressions from shoulder’s up. We collaborate on what’s best for your business and budget.? We talk about the above ideas, plan what’s best to wear for your business and body-type, your colors, and jewelry choices. I run my own business, I know how hard you work to achieve success. 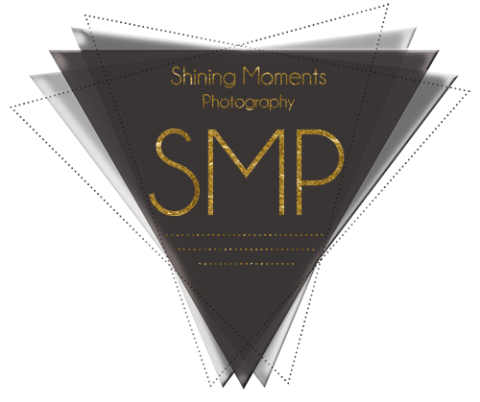 You have a lot going on, and that’s why Shining Moments Photography is here for you. I have the planning and guiding already to go so you can plan how you’ll showcase your images to grow your business (or find that new, better position)! Let’s talk about your Headshot or Branding Session today! 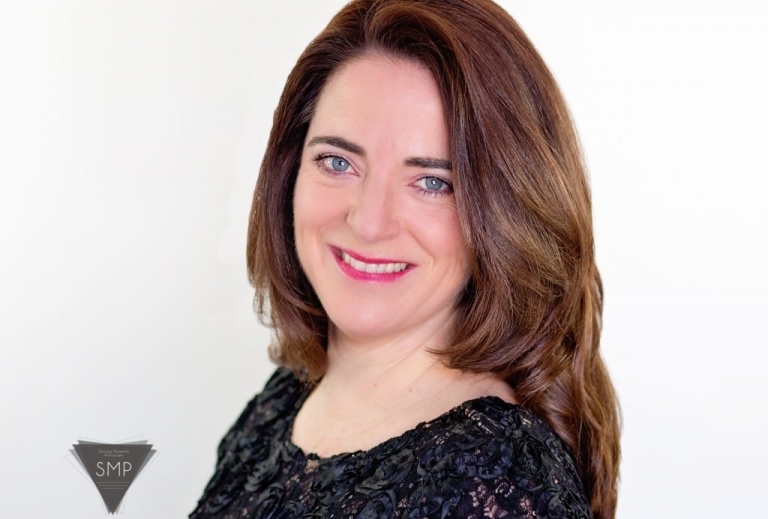 Curious about a few more Branding Headshot Tips?